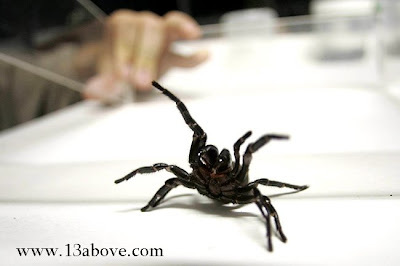 13 Above: Amazing Deadly Dozen - Avoid At All Costs ! TOURISTS beware - here are Australia's 12 deadliest creatures. Avoid at all costs! Check out the list ! 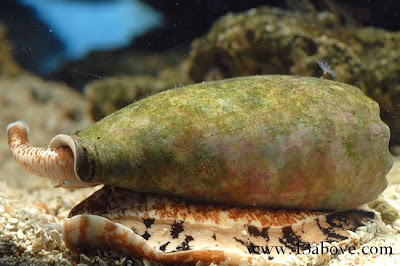 Located in the coastal waters of Australia, cone snails live in mud, sand flats and shallow reef waters. 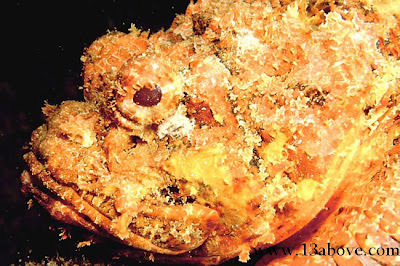 The stonefish is mainly found in the coral reefs, mud, rocks and sand of Western Australia and Queensland. 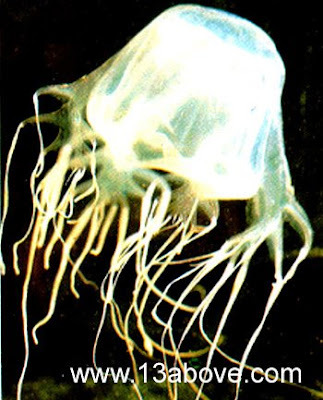 Box jellyfish are more numerous after rain and move towards the shore in calm waters when the tide is rising. They are commonly found across the northern top of the country as well as Queensland and the northern Western Australia coast. It has venom 10,000 times more toxic than cyanide and can kill in 90 minutes. The size of a golf all, its beak can penetrate a wetsuit. 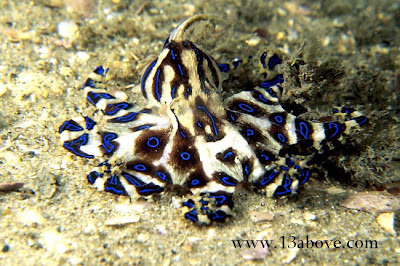 The blue-ringed octopus resides in rock pools and coral reefs around the nation . 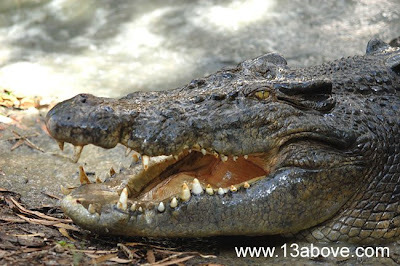 These crocodiles are found on the northern coast of Australia and inland for up to 100 kilometres or more. 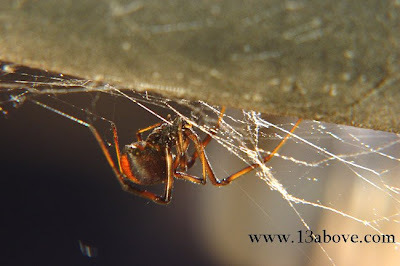 Red-back spiders are found throughout the country, commonly in disturbed and urban areas . These spiders live in burrows or stumps, tree trunks or ferns. 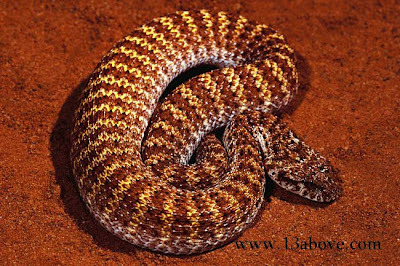 They are found in all states except for Western Australia, but primarily exist along the coast of eastern Australia . Found in coastal environments, wetlands and creeks around Australia . 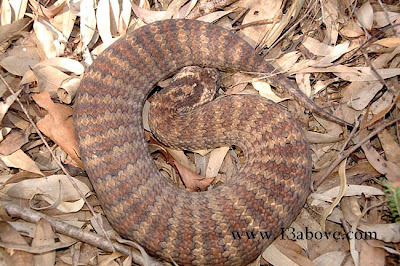 The death adder is found everywhere in the country except for Victoria and Tasmania . 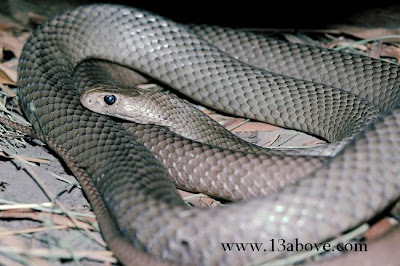 The very rare inland taipan is the most venomous snake in the world, 50 times more toxic than a rattlesnake. 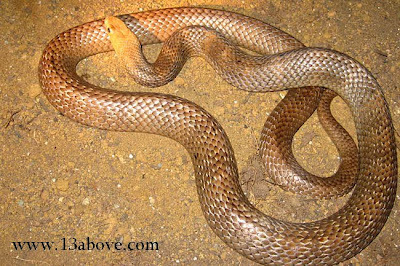 This snake is found along the east coast of Australia, Northern Territory and Western Australia. 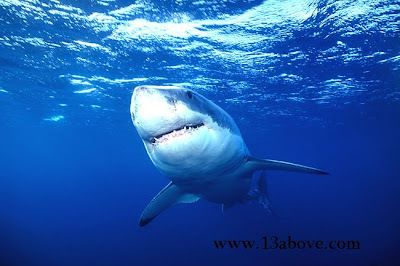 The great white is found along the east and south-west coasts of Australia. Seriously, is Australia this f'ed up?